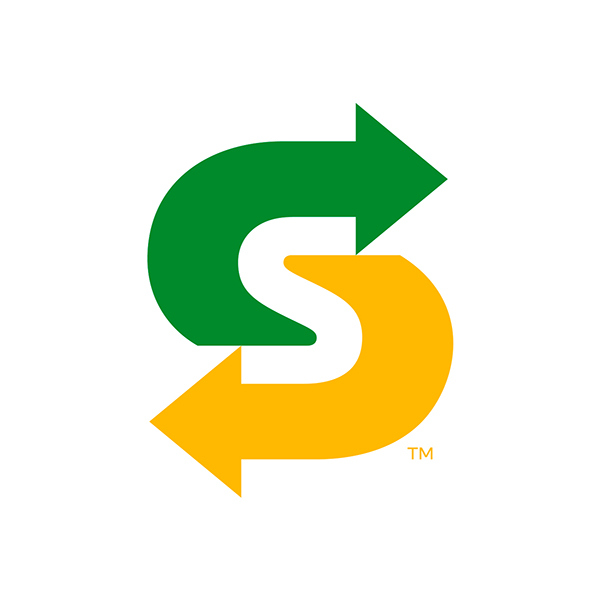 The new Subway Visual Identity System was lead by creative agency Turner Duckworth (NYC) and Creative Director Andy Baron, who brought in Austria-based Photographer and Designer Marion Luttenberger to develop and execute the new visual trajectory of the Subway brand. 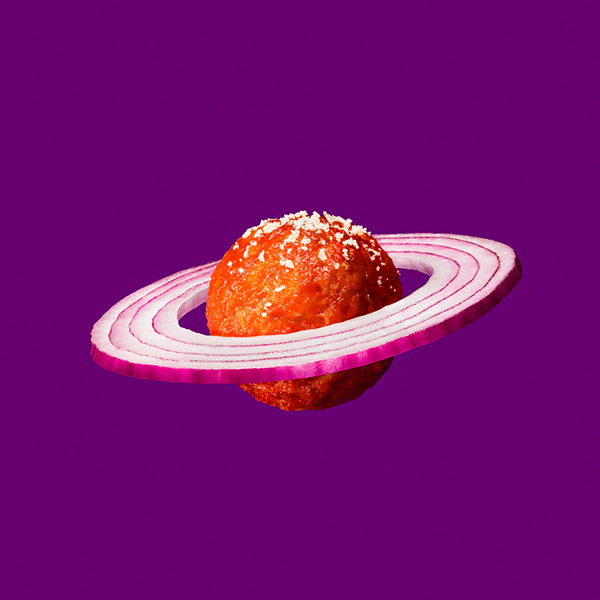 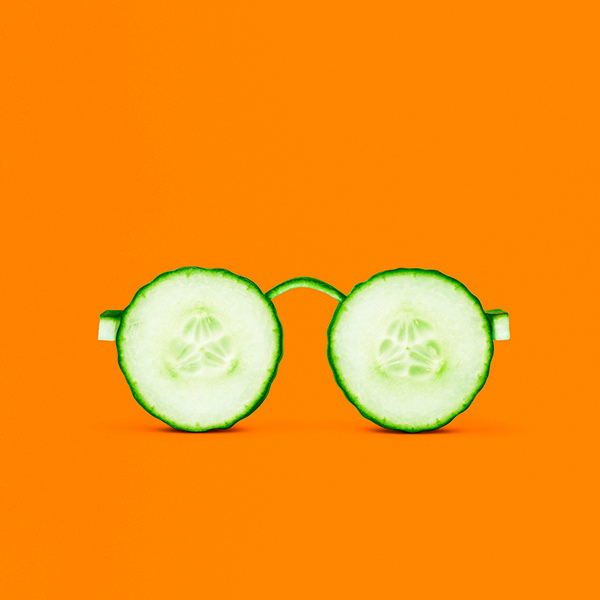 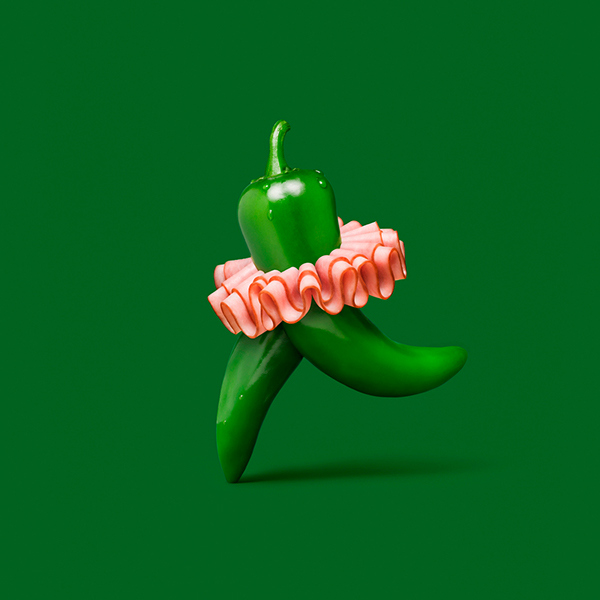 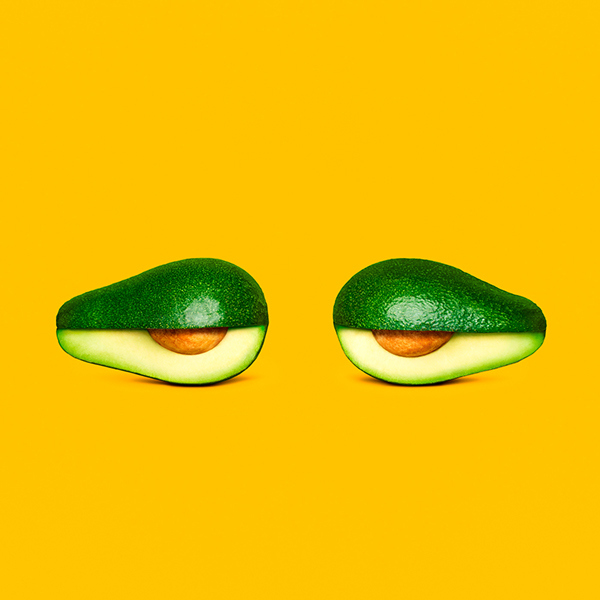 During 2016, Marion teamed up with with Argentina-based Food Stylist and Creative Director Anna Keville Joyce to bring the project to life - a new whimsical flare, full of tasty, colorful, and eye-catching imagery. 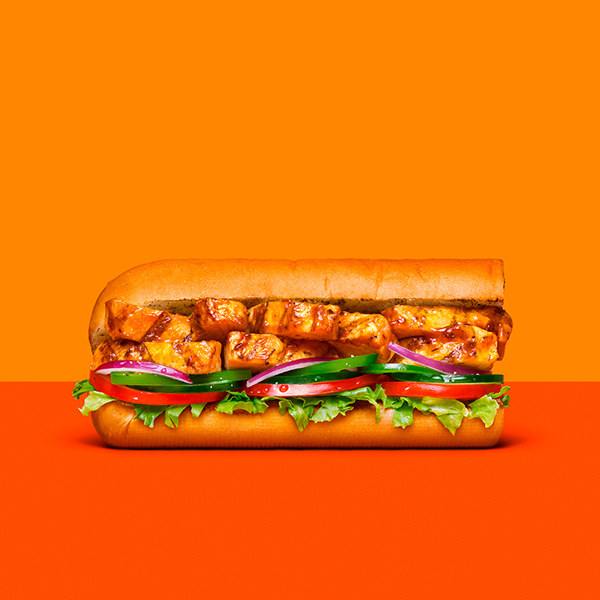 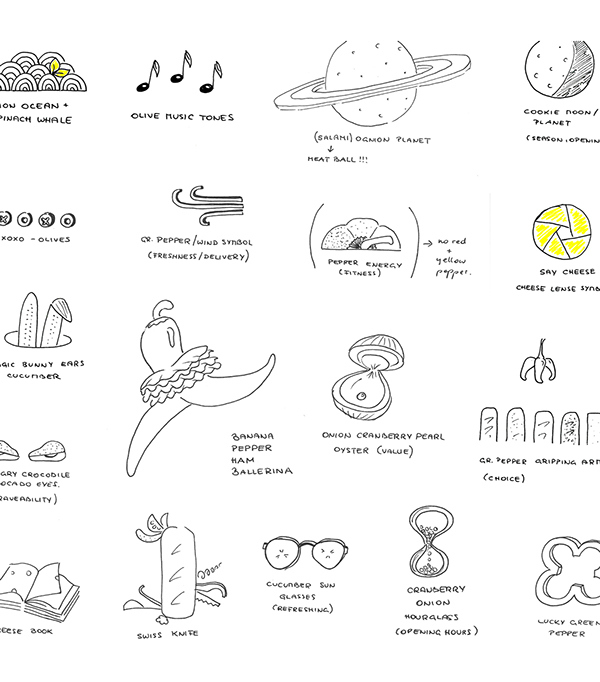 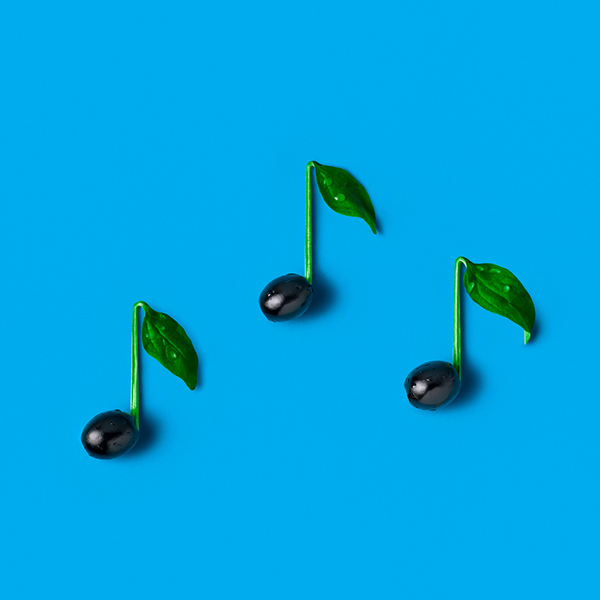 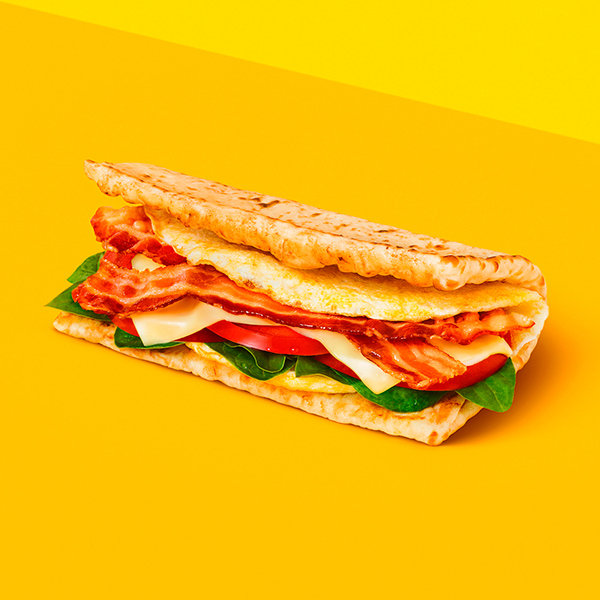 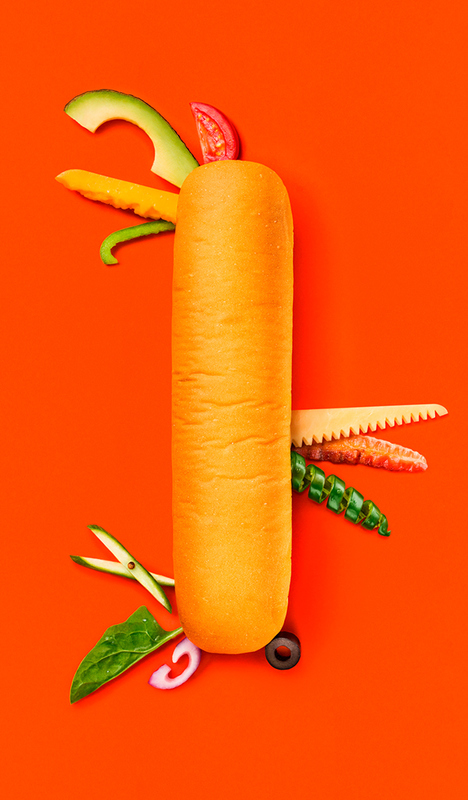 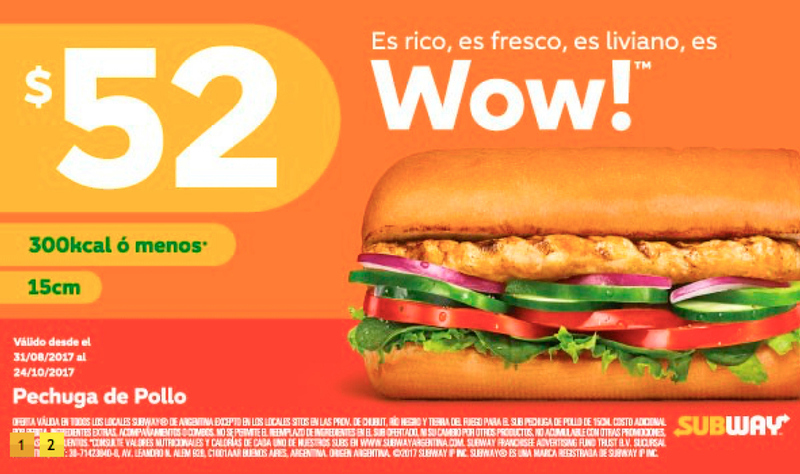 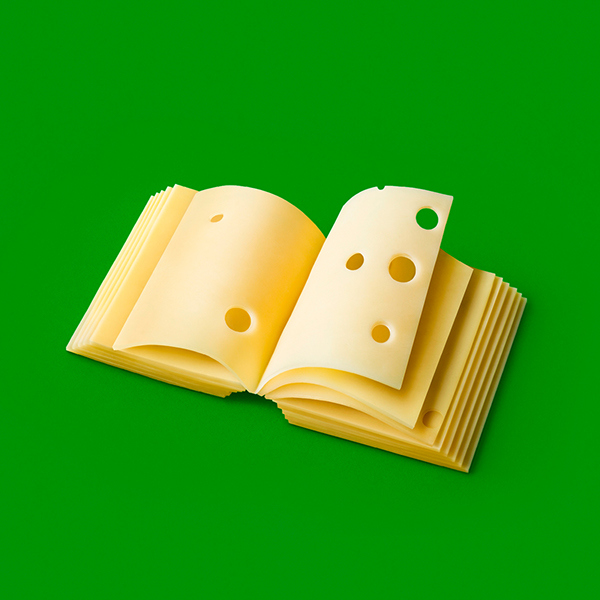 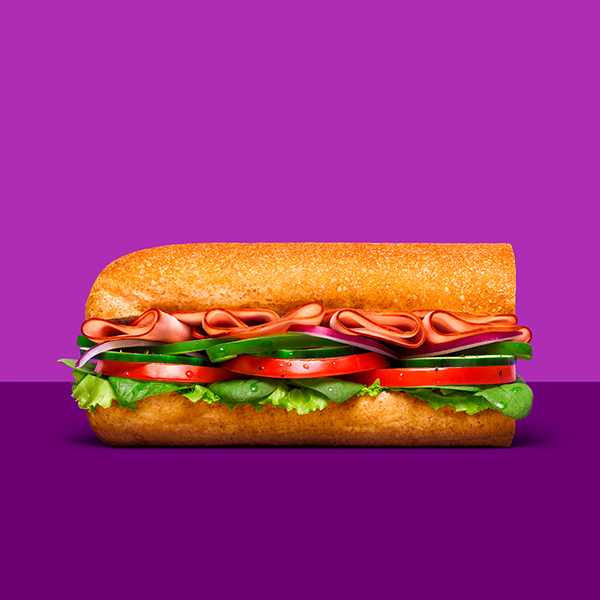 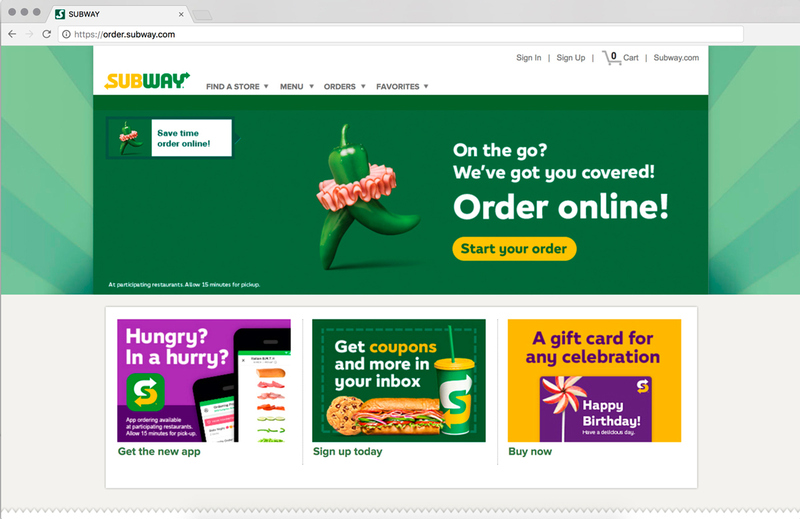 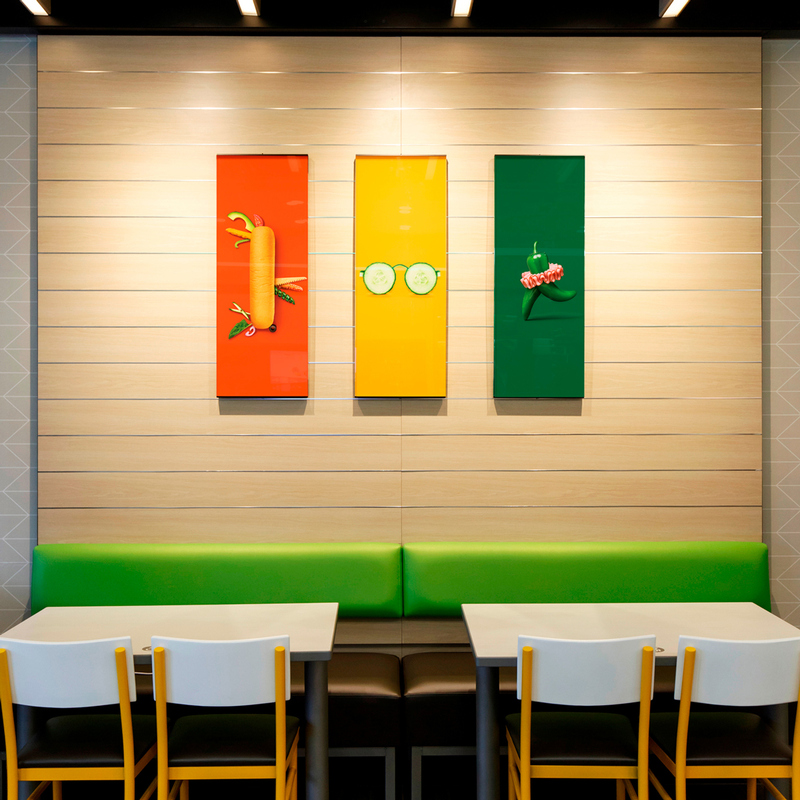 The new campaign includes the Subway sandwich line as well as conceptual food art pieces highlighting Subway ingredients to be used in the system worldwide. 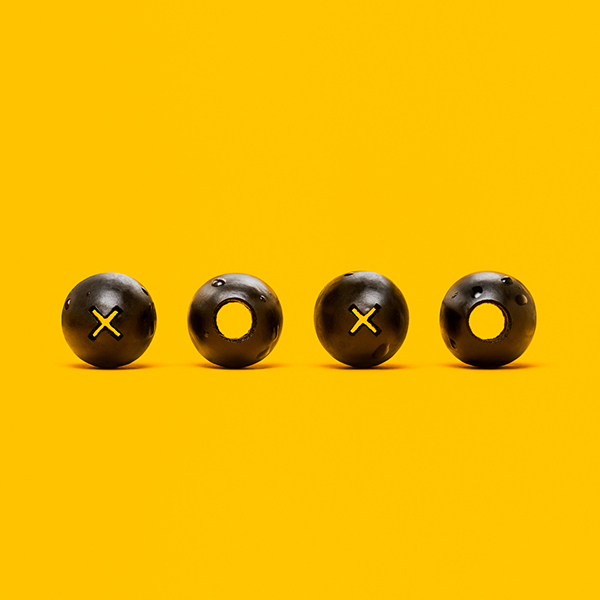 Through teamwork, trail and error, and a genuine sense of curiosity, the crew enjoyed many creative studio days together. 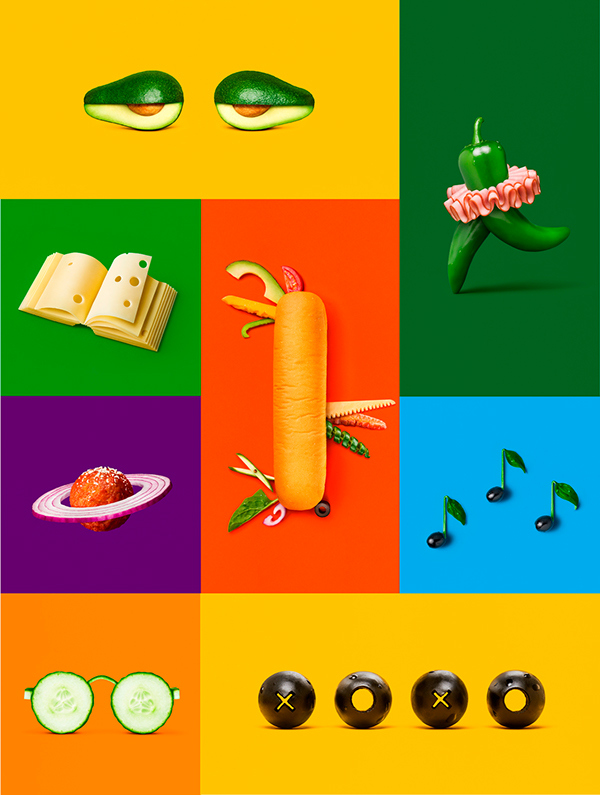 We hope you enjoy this new take on food and flavors, and the joy of experimentation and discovery. 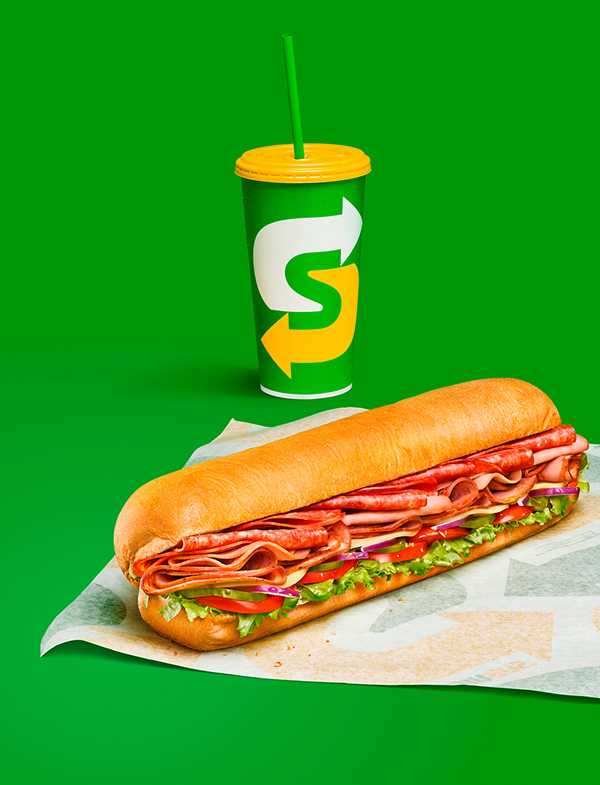 The new campaign includes the Subway sandwich line as well as conceptual food art pieces highlighting Subway ingredients to be used in the system worldwide.